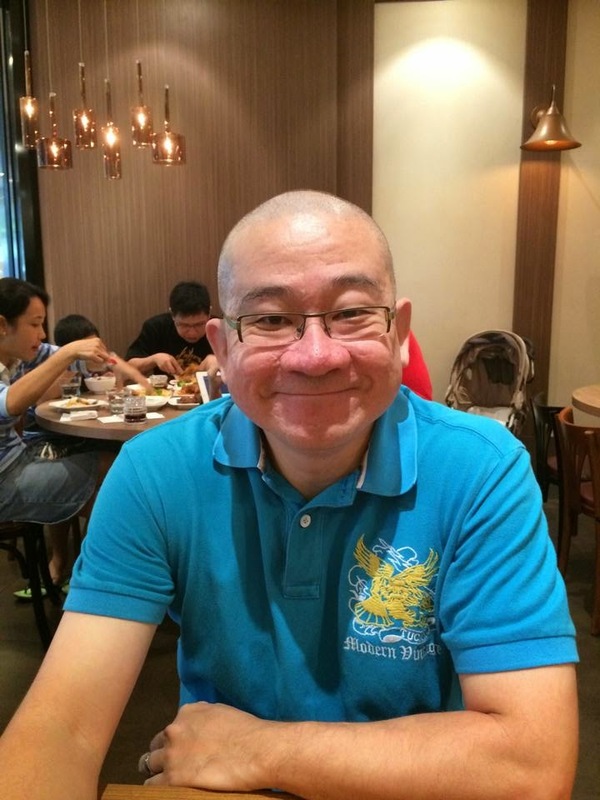 Yesterday, went for the Hair For Hope (HFH) event at VivoCity and successfully made a BALD statement for the kids (those who are suffering from cancers). In case you don't know, HFH is an annual event (on its twelve year now) organised by Children's Cancer Foundation as part of their donation drive. 1. Better logistic arrangement. Last year, both registration and the actual event (of shaving) where conducted at the same location and hence the crowd and queue went quite messy. This year, registration and actual event are done at separate floor and hence improve the process. Just like in investing, we need to review and fine-tune our approach and strategy accordingly. 2. Timing is important - when I was in the queue, I over-heard the DJ mentioned that the previous day (Saturday) has about thousand plus shavees (which is considered rather low bearing in mind that their target is 6,500 shavees for the event). I believed it has something to do with the timing, this year, the event was slated during the long weekend holiday period and hence many people might have other plans (like travelling and home visiting for the Malays). Just like in investing, timing is IMPORTANT too! Having lunch with friend after went BALD! Oh, by the way, if you are interested to find out more about HFH or make any online donation, click here.